My look on Elle.com.tr during Mercedes Benz Fashion Week Istanbul. 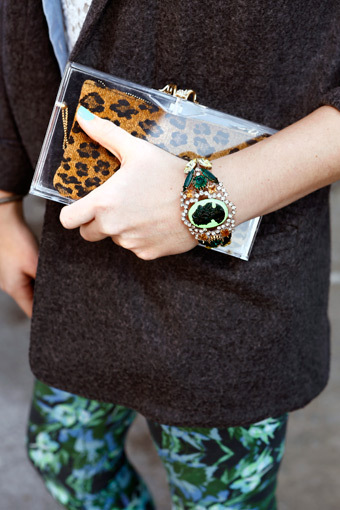 I love the leopard with the green print of the pants! so lovely! it's a great article, beautiful photos. Thanks for sharing this. I will share it through my twitter.